Rosby’s annual art workshop program culminates in a two-day outdoor sculpture exhibition showcasing the best regional and emerging outdoor artists across Australia. Sculptures in the Garden was the dreamchild of Kay Norton-Knight, who was passionate about providing a new and unique platform for the exhibition and sale of sculptors' works. 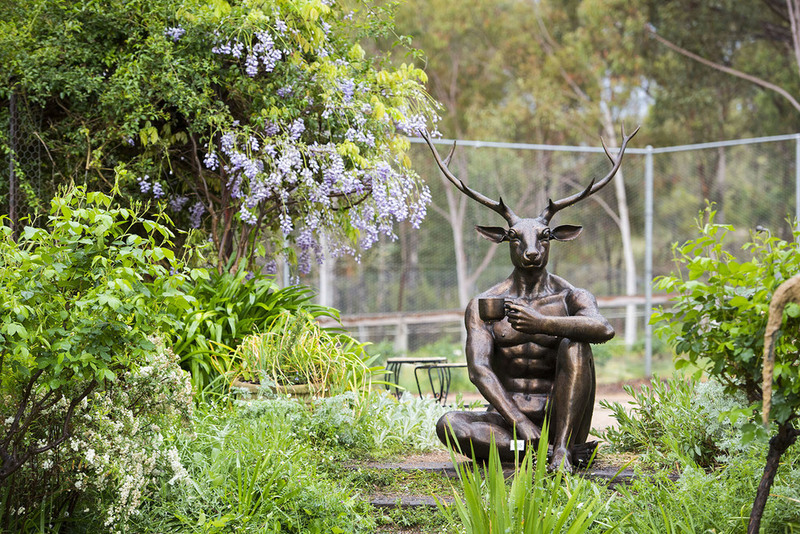 Held on the 12th & 13th October 2019, Sculptures in the Garden has become a hallmark event on the Central West’s artistic calendar, and a major tourist attraction. 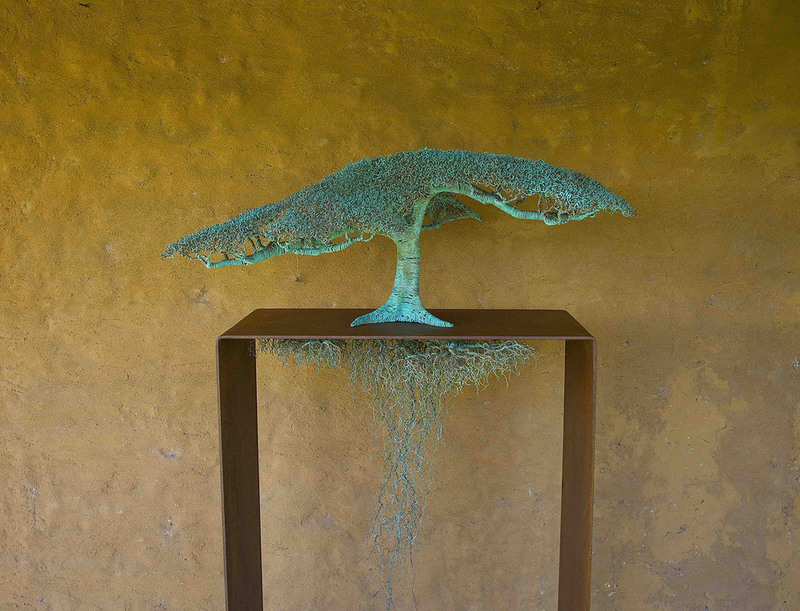 Sculptures in the Garden is a not for profit organisation and as such any profits are distributed between the establishment of a sculpture walk in Mudgee and local charities. 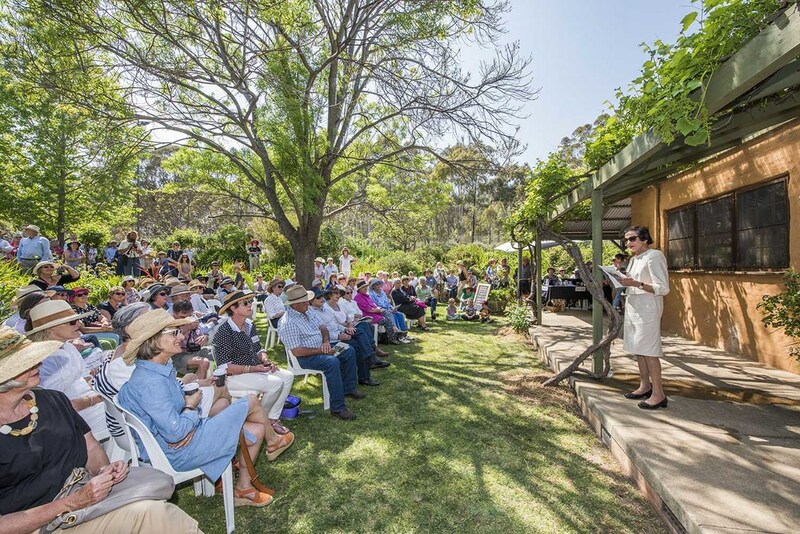 The event also offers artist talks, sculpture demonstrations, and garden tours along with a range of local providores providing gourmet refreshments.